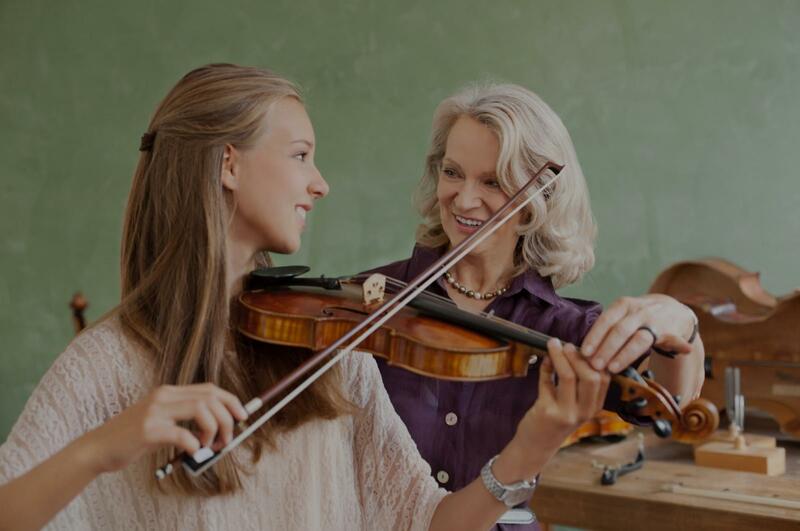 Benicia, CA Violin Lessons Near Me | Fun Classes. Top Tutors. Violin Lessons, Beginning, Intermediate or Advanced students by Professional Teacher and performer. 38 years of Teaching privately and performance. Lessons will focus on Basics, technique, scales, Songs and performance. Lessons can be once a week, once every 2 weeks or once a month. Schedule of lessons are flexible to meet the needs of the student. Rates and location of lessons will be discussed and confirmed by e-mail contact. "Rebecca is the best! Teachers teach and learners learn. She has made me an instant learner!!!" "My son is enjoying his lessons. He was very excited after the first lesson. He is very glad to have this opportunity to learn the violin." really glad that I have her as my violin instructor." "very encouraging and knowledgeable teacher!" "Rebecca has so much patience to work with a little one, like my 6 years old. He enjoyed his first class."